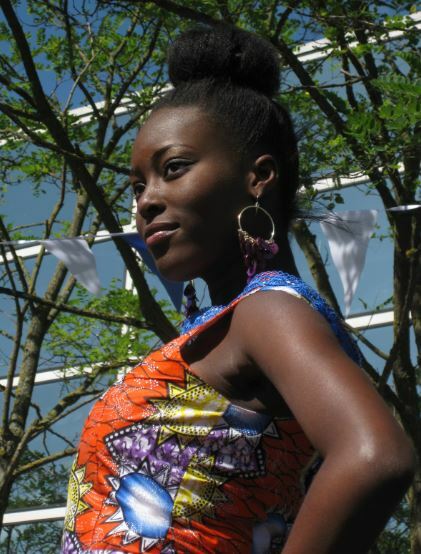 Want more heart and soul in Central Milton Keynes? Then don’t miss the MK Referendum on 7 May! While CMK has leafy boulevards, plenty of chain stores and sheep grazing in Campbell Park, it still lacks a certain something. How about more local shops? Independent eateries? More places to hear live music, socialise or just relax without having to spend lots of money? Now, all these things are a real possibility thanks to a pioneering Business Neighbourhood Plan, the first of its kind in the country, which goes to a Milton Keynes-wide referendum on May 7th. Significantly, the plan has NOT been produced by officers at MK Council but by local people with a great passion for their City of Trees. Local business people, architects, entrepreneurs, community groups and individuals have spent two years crafting the plan under the democratic banner of Localism. After all this (unpaid) effort they hope it will both boost the flagship of the regional economy and give it more heart and soul. Highlights include a new Market Hall (perfect for artisan bakers), new civic square, more community centres and a sleek new public transport shuttle to get you from the Station to John Lewis and back in an easy hop. 180,000 residents and 7,000 businesses have been invited to vote ‘Yes’ or ‘No’ to adopting this Plan at the polling stations on May 7th. But apart from people who live in CMK (or follow Xplain) most people still have no idea what it’s about. Don’t miss your chance! 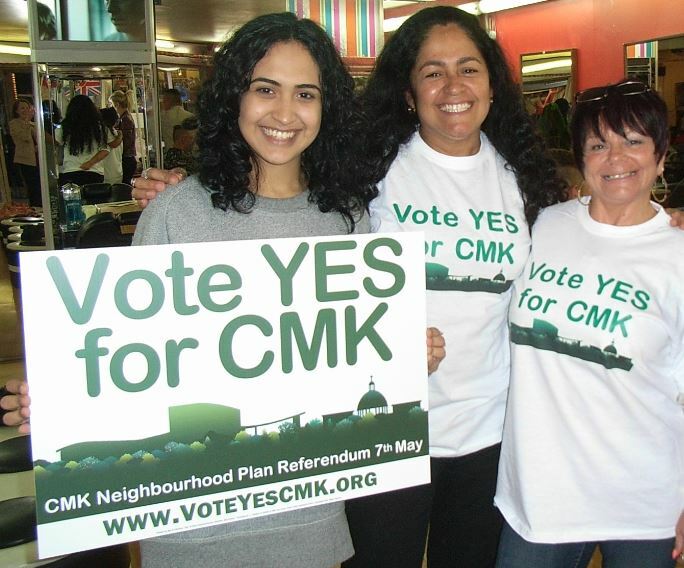 Watch the short video on the Vote Yes for CMK website set up by local volunteers. It might even encourage you to go to the polls! This entry was posted in CMK, garden cities, General, Milton Keynes, MK Market, Neighbourhood Plans, protecting CMK, public transport, urban planning on April 28, 2015 by xplain.